During a Kit Ordering Window, club members can order through the website and pay as individuals, taking away the stress from kit organisers! 1 – Club members order kit from their club kit page. At checkout, a maximum price is shown (as we will not know the number of orders until the window has closed!). *New feature in 2019* - products ordered so far will be available to view through the link at the top of the club’s kit page! 2 – The Kit Window closes, orders are collated, item’s prices are determined by the number ordered during the collation, delivery costs are calculated and divided equally between those who ordered. Customers will receive an email to confirm the final price at this point. 3 – Kit goes into production! It is then collated by our team, with each package being labelled with the name that ordered then popped on next day delivery to the collation delivery address. 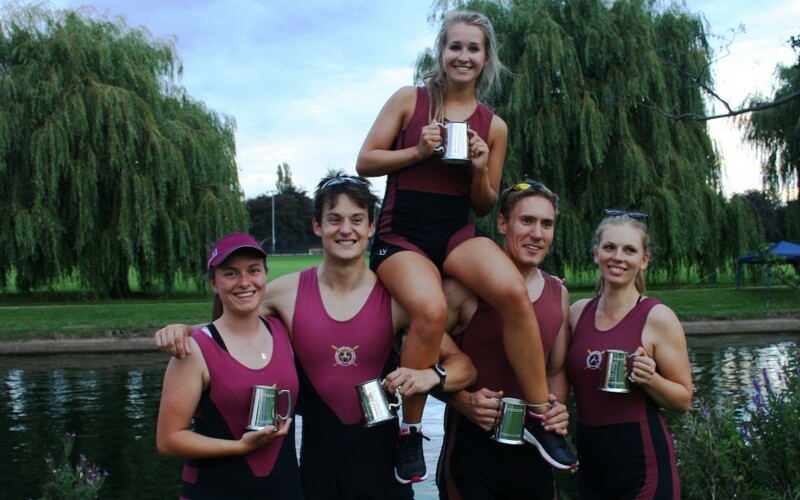 4 - Kit arrives - tag us on Instagram @GodfreyRowing in your new kit for a chance to be featured on our feed!